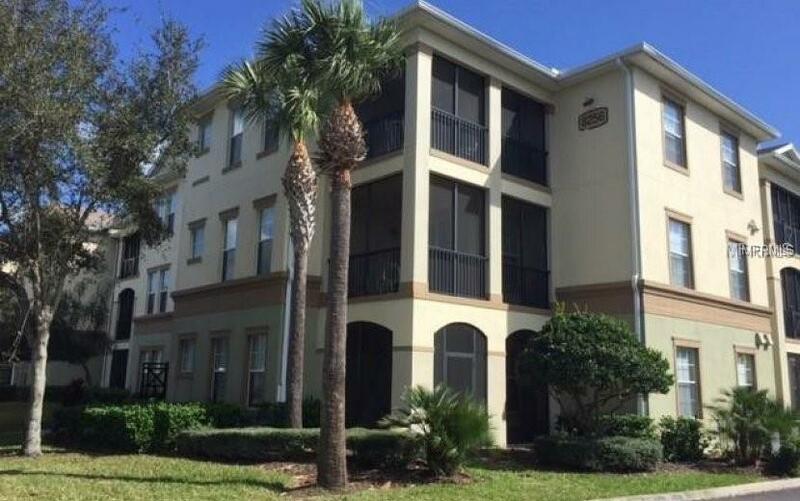 Absolutely stunning 3/2 condo In Windermere!! 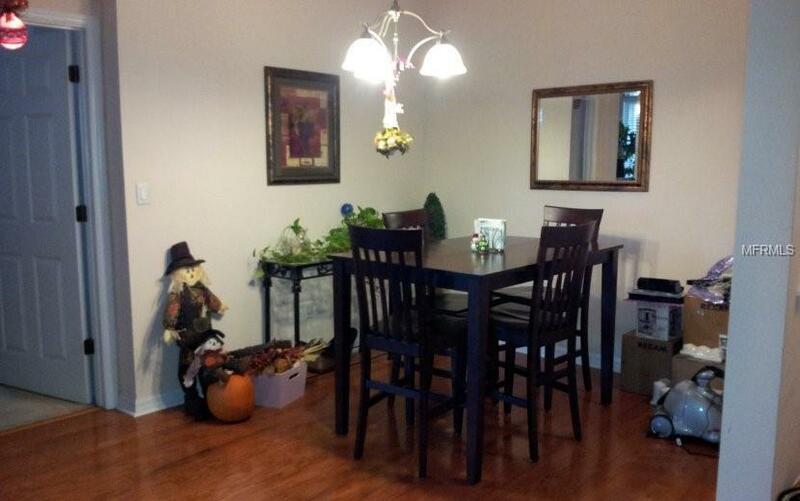 This amazing 3rd floor condo features a large kitchen overlooking the living room & dining room! No above noise living on the third floor! 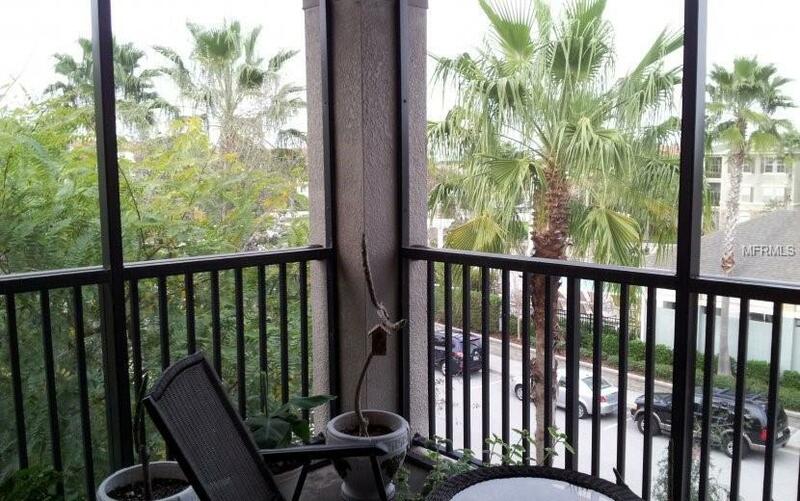 The condo building was built with solid concrete structural walls and flooring unlike most new condos in the same area, giving the home owner sound proof and exceptional weather protection. The living room is large with sliding doors that lead out to a screened in patio area overlooking the beautiful community pool. 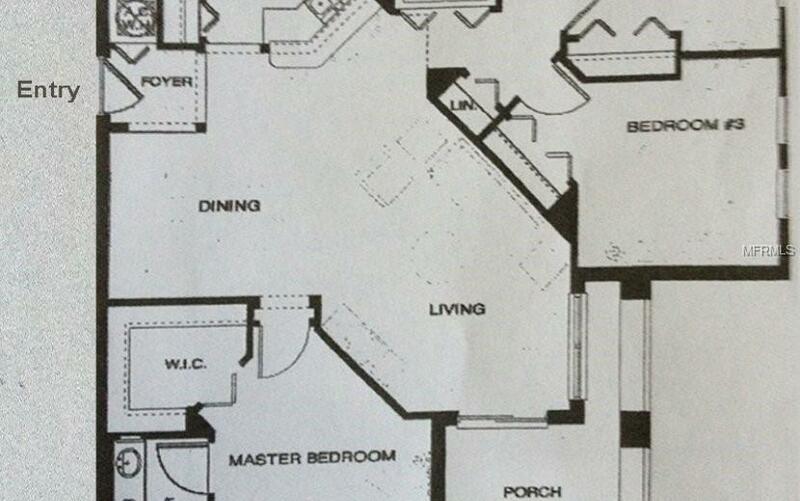 The master bedroom has a walk in closet and a very nice master bath. Directly across the condo unit, the community offers all of the fabulous amenities, including a huge pool, fitness center, club house, volleyball, walking trails, grills, outside fireplace, etc! The condo is undergoing a remodel of all of the buildings paint, roof, hall flooring. This community offers valet garbage pick up and it has 24 hr. security along with a gated entry. Your condo comes with private parking space. The common areas are beautiful and well maintained thought the entire year.